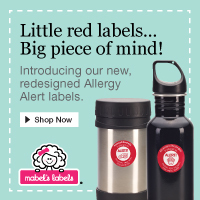 I saw a little girl wearing these at Bibleland today and thought it looked adorable. 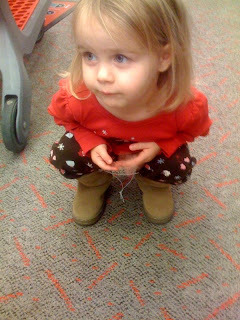 Abby loves my boots so I took her to look at them at target. This time instead of saying no boots she said you need boots and pay boots, take boots home. I guess she likes them!